The phones aren’t working. There’s a storm, maybe a downed power line. In the past, business would come to a screeching halt, your office cut off from the outside world. Today, thanks to VoIP, things are different. VoIP, or “voice-over internet protocol,” is a system that converts analog signals to digital so that telephone calls may be made over the Internet. You’ll never lose phone service. Your phone bills will be cut in half. Your business will continue to thrive. We know what you’re thinking. What’s the catch? As it turns out, not all VoIP systems are the same. And while we can’t speak for other companies, we can tell you a little bit about this one. Our system is built using industry-standard components and protocols, and is fully standards compliant. We use a unique, patent-pending Blended Architecture that provides users with an end-to-end, fully managed and monitored system that uses about half the bandwidth of competitive systems. VoIP Diagram Star2Star’s Blended Architecture puts resources where they make the most sense. Features and functions that require heavy-duty storage or processing power are hosted at one of our data centers. The critical voice application is managed on the customer’s premise using our StarBox PBX. Star2Star delivers unparalleled flexibility and reliability, formerly available only in systems costing tens or even hundreds of thousands of dollars. 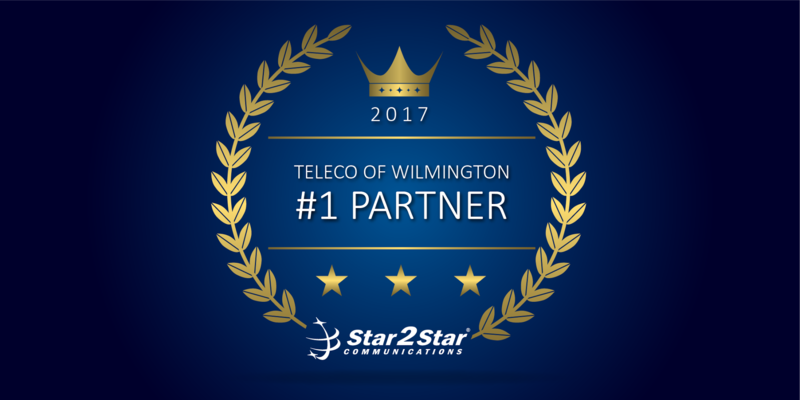 The StarBox on-premise PBX, the IP telephone sets, the hosted services, and our VoIP telephone service are tightly integrated with one another. We maintain control over and continuously monitor all elements of each customer’s system, and our StarWatch monitoring system uses automated sonic testing to spot small problems before they turn into large ones. Star2Star customers deal with one provider, receive one monthly bill, and have one number to call for service. We didn’t create a new business model just to be different. We did it because it’s the only way to guarantee our customers the same level of experience they offer theirs.